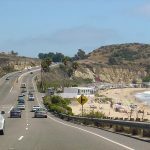 Gabriel Carini founded Carini Heating and Air Conditioning in San Diego in 2006 after working 10 years in the industry. 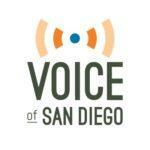 His family owned and operated business is dedicated to providing outstanding customer service and energy efficient products that provide the best possible fit, comfort and value for homes in San Diego and the surrounding areas. 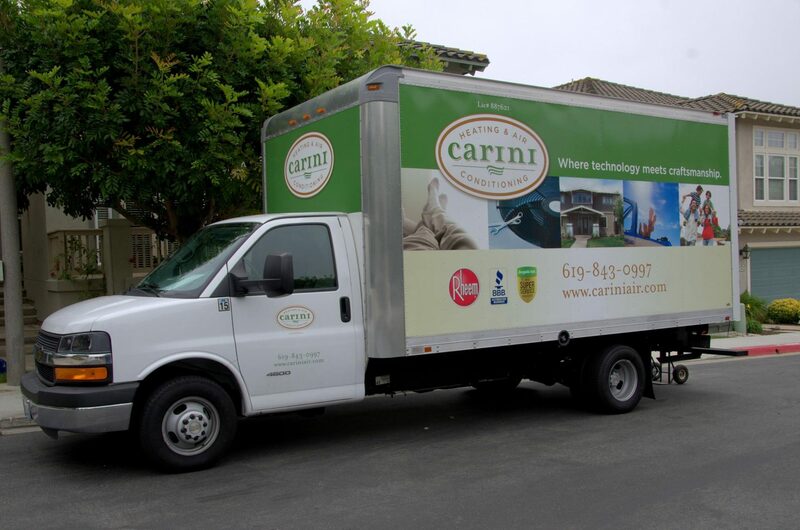 Carini Heating and Air Conditioning was founded on the ideology that customers’ come first, and the goal is to ensure the customer is always satisfied with their services. The company offers numerous options and products to residential and commercial customers from traditional heating and air conditioning systems to heat pumps, attic fans, and ductless mini split systems. They also offer Energy Star products and current advances in green technology. New installations, retrofitting, repairs, and consultations are performed by Gabriel Carini and factory-trained technicians who can provide solutions for even the most complex jobs and configurations. All services are available for new construction, existing homes and businesses, and for vintage and historical homes. Carini Heating and Air Conditioning is a Member in Good Standing with the Better Business Bureau (BBB), has over 140 Five Star Reviews on Angie’s List and has won the Angie’s List Super Service Award four years’ in a row. The company has numerous customer testimonials on their website, testimonials and referrals on YELP, City Search, Google Plus, Insider Pages, and more. 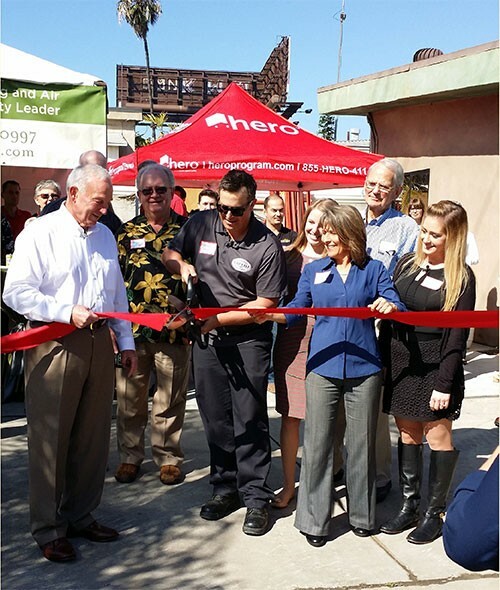 They were recognized as a Rheem Corporation Top Contractor in 2012 and have received the award for Excellence in Customer Service in 2014 and 2015 by the San Diego Chamber of Commerce. Gabriel Carini takes social responsibility seriously. 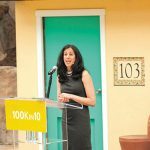 His company is actively involved in the community and believes in sustainable practices through the use of green technology and products that can substantially reduce the carbon footprint within the industry. His company offers energy saving programs using solar energy, Fujitsu ductless mini split systems and energy efficient products for traditional split systems through access of the HERO Program. The HERO Program offers customers a tax-deductible option with affordable monthly payments for homeowners in the San Diego area and Carini Heating and Air Conditioning is a high profile HERO Registered Contractor in San Diego and its neighboring localities. Also available is the company’s GreenSky 12-month, no payment, no interest loan. 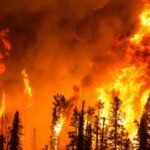 ​No payment is due in the first year. As long as you pay the balance before the end of the year, there will be no interest due. You can also opt for the 10 year installment plan with low interest rates. ​ This plan offers 10 years to complete your loan and comes with an affordable interest rate. Monthly payments are made for the life of the loan until paid in full. 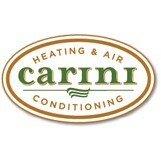 To Learn more about Carini Heating and Air Conditioning visit www.cariniair.com or call 619-843-0997.